The T-Cards, which represent tobacco issues, are one of the most popular of the designations given by Jefferson Burdick in the American Card Catalog. T-Cards are heavily collected in part because of their availability. 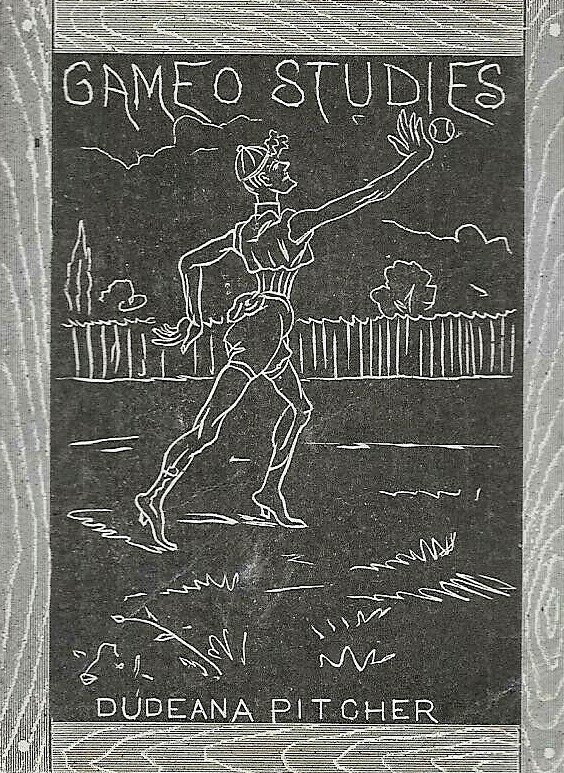 While T-Cards were usually baseball issues, a few did include the sport of basketball. Those can be found below. In general, the tobacco basketball-related issues featured collegiate or Olympic subjects. 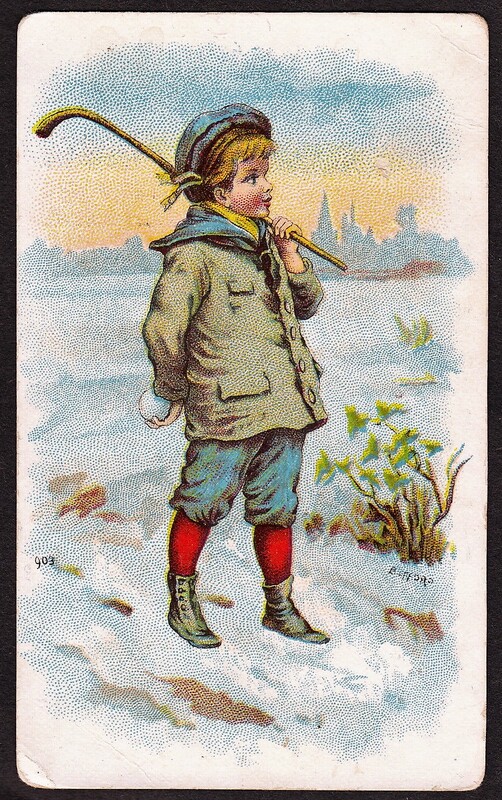 Tobacco cards also can stake the claim to what is generally recognized as the first basketball card. The T51 Murad Williams basketball card pictured here is often celebrated as the first true basketball issue featuring a specific team.